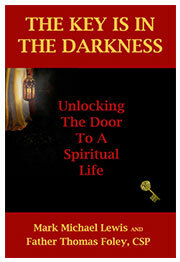 The Key Is In The Darkness invites you to discover the love and beauty that come from a deep connection with Divinity, however you understand that. It shows you, not just where to find the key that unlocks the door to true joy, but how to create a life full of meaning and purpose. You will learn how to recognize and resolve the central obstacle that stands between you and your most precious desires. 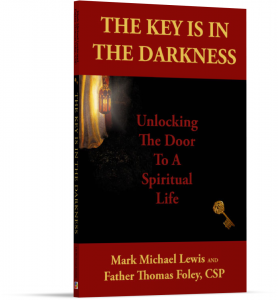 The Key Is In The Darkness shows you how to find sacred fulfillment in your daily life. It brings spirituality down-to-earth and within the reach of the people who need it most – you and me. At its center is a simple process that weaves every part of your life together into a beautiful tapestry of possibility. All of this and more is not only possible, it is predictable. Step forward on your own journey to Divinity. The Darkness is calling out for you. Will you answer its call? This book is important. 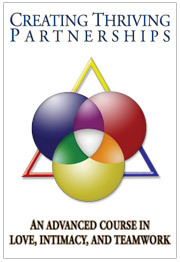 It addresses the major issues in spirituality in simple but profound terms. It speaks to the real world values of the true mainstream of America, guiding us and challenging us to act from the divine spark that we are. It could actually change the conversation we have around values and God. Incredibly well done. – Reverend Wendy Hunter Roberts. I wish I had a vocabulary adequate to express what I have learned from your book, The Key Is In The Darkness. It is a MASTERPIECE and I congratulate you both. It ought to be read by everyone wishing to see a healthy awareness into one’s soul, healthy relationships with other people, and the Divine…whoever that Divine (GOD) may be in one’s life. Its practical blend of spirituality, psychology, and theology offered rich insights into my perceptions and purpose in life. I found peace of mind on reflection. I am thankful to have had an opportunity to read and enjoy it. – Pauline O’Conner, Catholic Nun. Buy this book now: $19.00 (+ $6.00 for Shipping and Handling).